hd00:13Vacuum cleaner removing dirt from car close up HD. Person cleaning inside car rocks and dust with vacuum cleaner. Jib shot. 4k00:13Vacuum cleaner removing dirt from car close up 4K. Person cleaning inside car rocks and dust with vacuum cleaner. Jib shot. 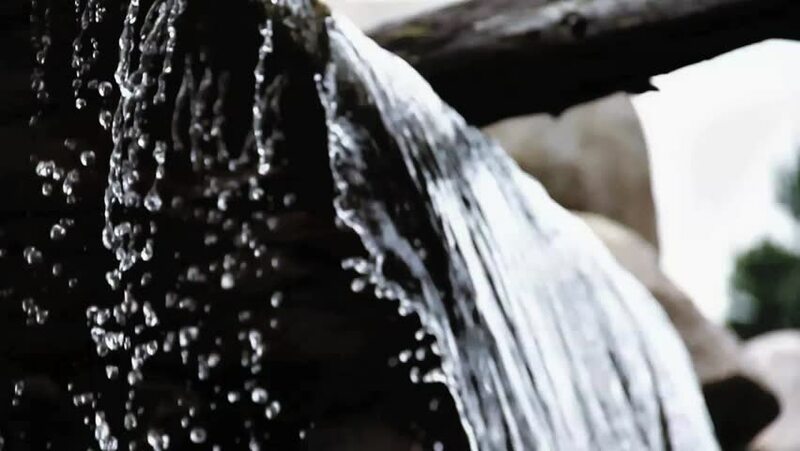 4k00:22Close-up slow motion shot of water cascading over rocks. This shot was taken during the day and was filmed with a high speed camera. Shot at Emerald Bay State Park, Lake Tahoe, California. sd00:50CIRCA 1940s - How to fix unintentional sprocket holes in 1948.